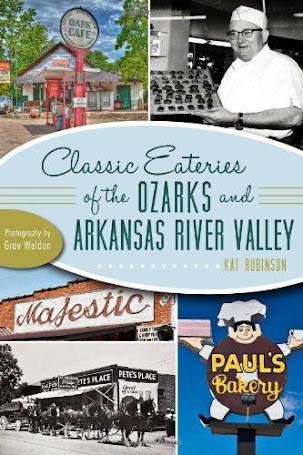 What's The Best Diner In Arkansas? 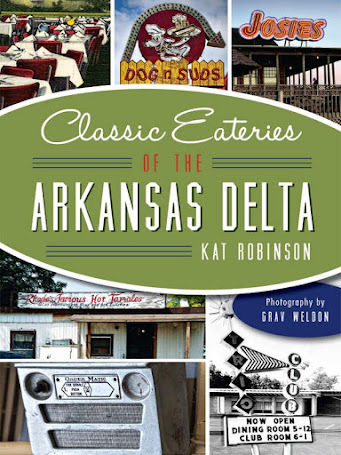 MSN recently released a story listing what it considers to be the top diners in each state. 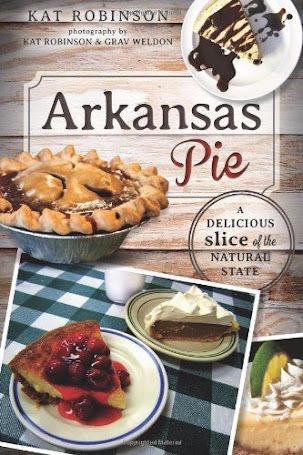 For Arkansas, it chose Lucy's. Mind you, as far as sheer numbers, that'd be about right -- there are three Lucy's locations (Rogers, Fort Smith and Fayetteville). 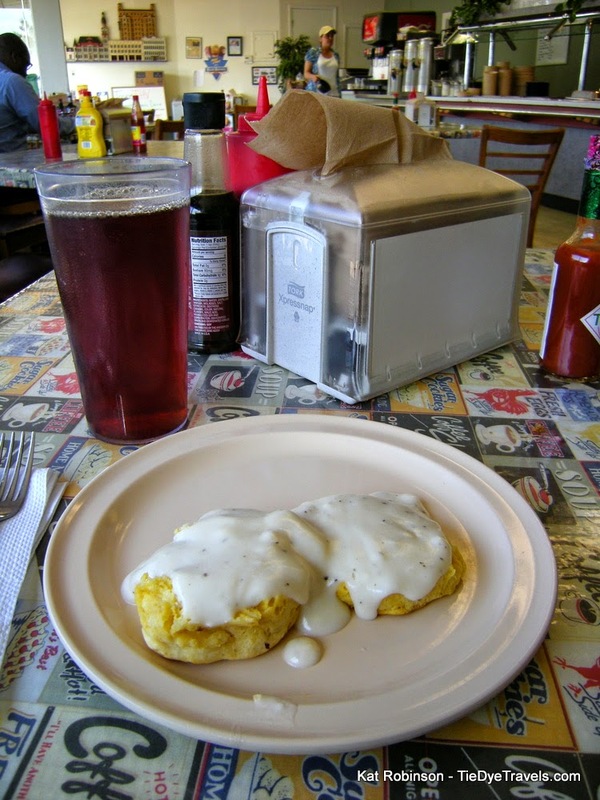 And I do like Lucy's -- especially the Cheeseburger Omelet. But I think there are other diners that should be considered for that honor. Merriam-Webster defines a diner as a person who dines or as a restaurant car on a train, or a restaurant that appears to be in a train car. If that were the definition, Lucy's doesn't even come close. 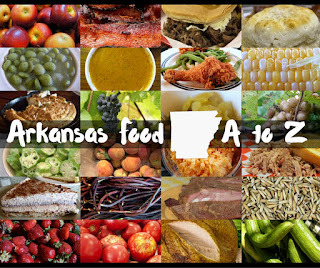 I believe the only places in Arkansas that would qualify would be the Boom-A-Rang Diner in Fort Smith (in an actual rail car in West End Park), Neighborhood Diner in Harrison, and Gail's Diner (in the old Starlite Diner location) in North Little Rock. 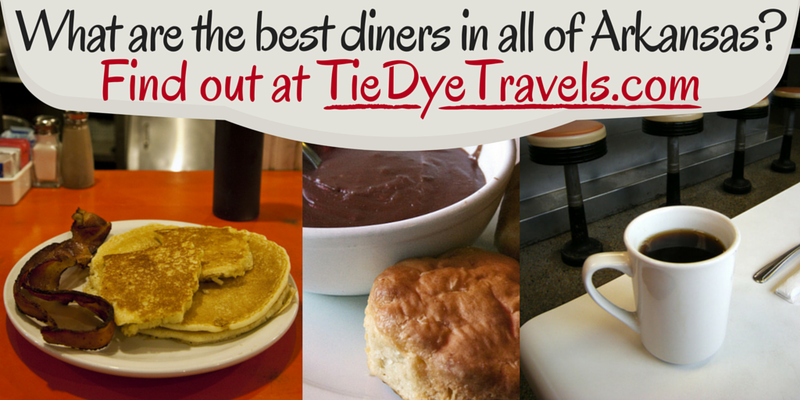 There are a lot of places that claim to be a diner in Arkansas. For the purposes of this story, I'm going to limit it to places that serve a sit-down breakfast and coffee. 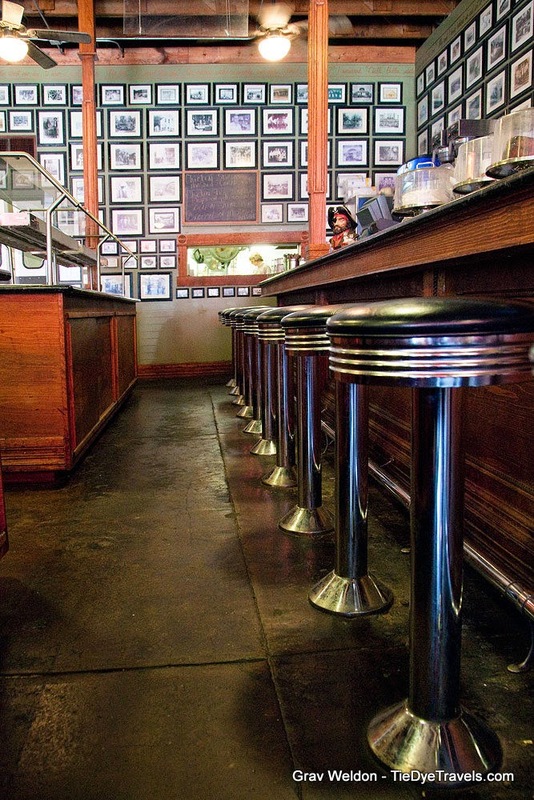 Most of these places will have a bar and stools for single diners. 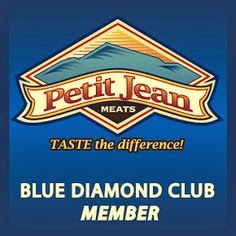 Sadly, this means that places with diner in the name, such as Mama Max's Diner in Prescott, Bendi's Diner in Clarendon, Poppy's Diner in Lepanto or the esteemed Jones Barbecue Diner in Marianna, won't qualify. Here are some of my suggestions. Feel free to tell me what you think -- or share with me the places I've missed. Benson's Grill. 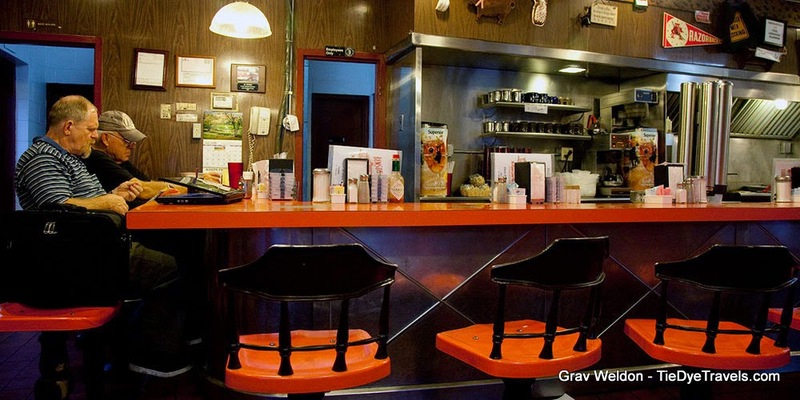 The epitome of great Arkansas diners, this 24-hour joint on Rogers Avenue in Fort Smith serves up breakfast, lunch and coffee; features a long bar with orange seats; is well known for its sweet potato pancakes and will allow you to hold your seat while you slip away for a restroom break or a smoke. Sassy waitresses, an epic patty melt and dang good plate lunch specials. Benson's would be my number one choice for best diner in Arkansas. Bellwood Diner. Located on MacArthur Drive in North Little Rock, this ancient little shack seems to be a place time has forgotten, but it serves a steady breakfast and lunch every weekday. Enjoy the crusty, homemade biscuits. Bob and Ellie's. 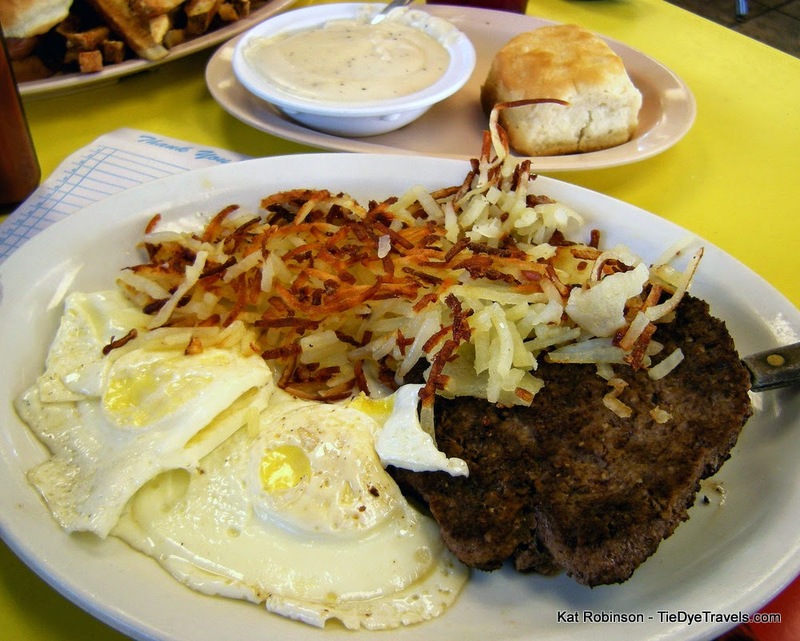 This Fort Smith south side diner (another 24 hour joint) offers ridiculously cheap eats, including a mean hamburger steak and nicely done chicken fried steak. The big breakfast is The Ultimate, a four-egg, three meat omelet for $10. Broadway Railroad Cafe. Open since 1920, this Prescott diner is located inside an old hotel that faces the railroad tracks. Pancakes are thick. 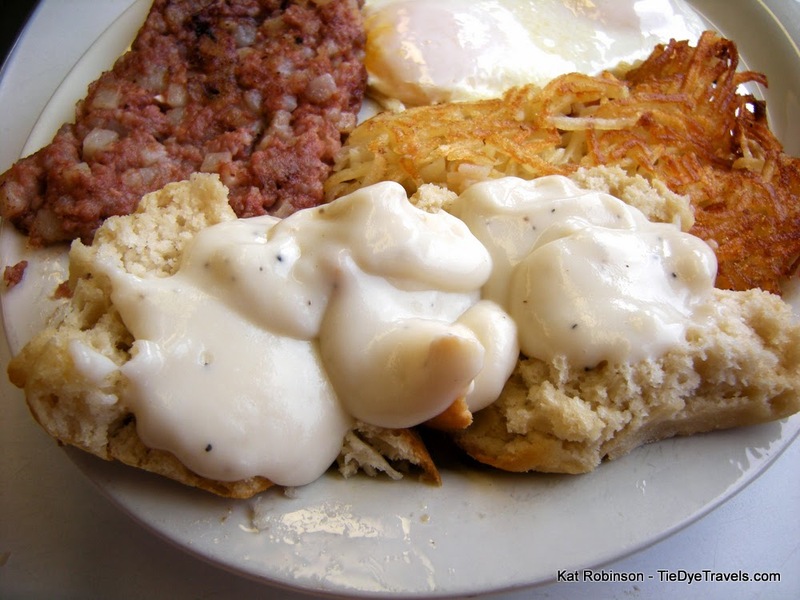 The signature breakfast is The Boxcar, which includes hashbrowns, grits, two eggs, two strips of bacon and biscuit and gravy -- good, homemade gravy worthy of note. Country Kitchen. 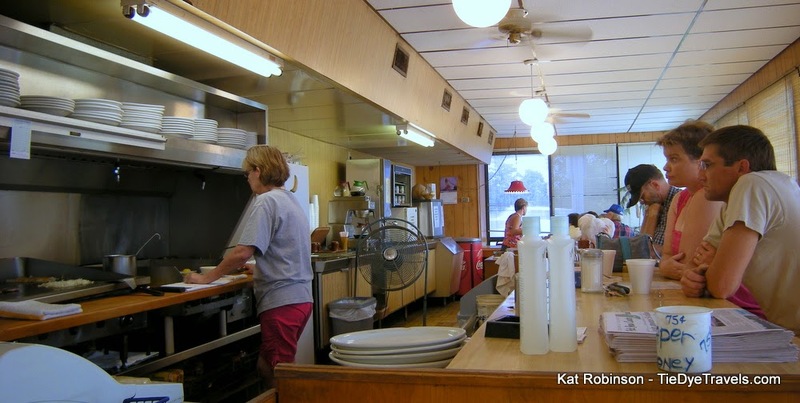 This old fashioned diner has been in operation in Pine Bluff since 1953. Not much has changed since then, and you'll still find the wood paneling inside same as it ever was. Dan's I-30 Diner. 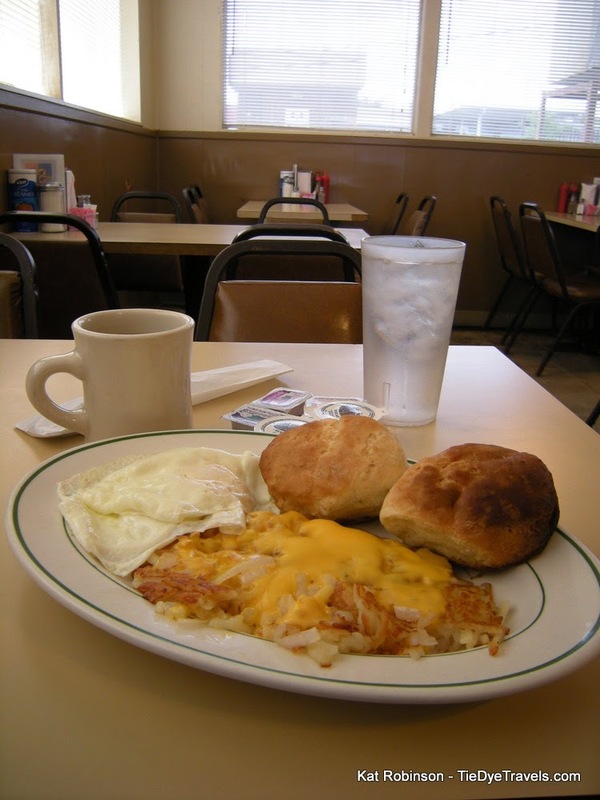 Situated along Interstate 30 in Benton, this comfortable oversized diner offers breakfast all the time, very cheap. 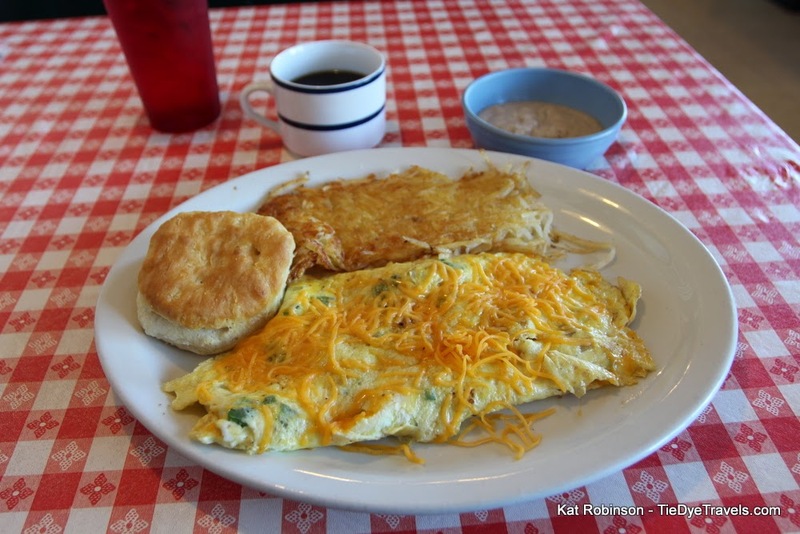 The signature dish is the I-30 Flatliner -- an omelet full of ham, sausage, bacon, onions, bell peppers, mushrooms and cheese. Dave and Ray's Downtown Diner. 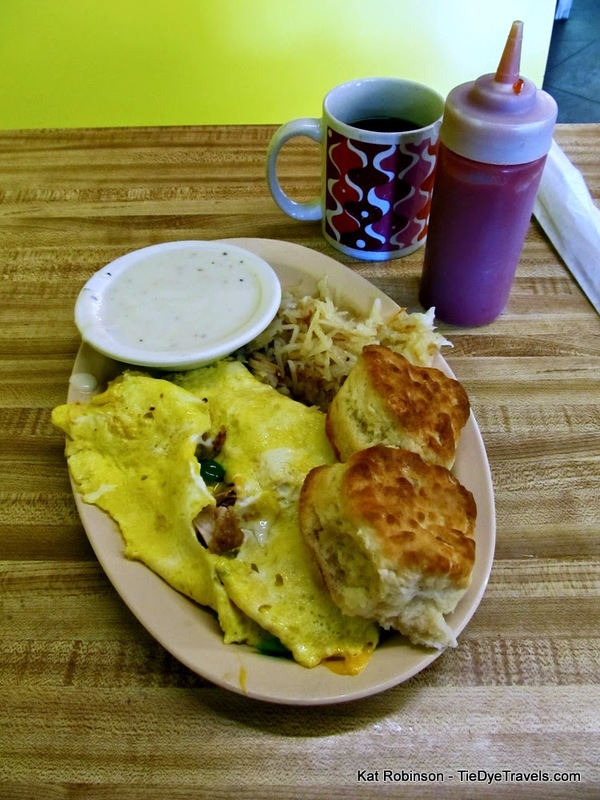 Not far from the State Capitol complex, this cafeteria-style diner offer amazing cream gravy and biscuits along with made-to-order omelets during breakfast rush. Frontier Diner. 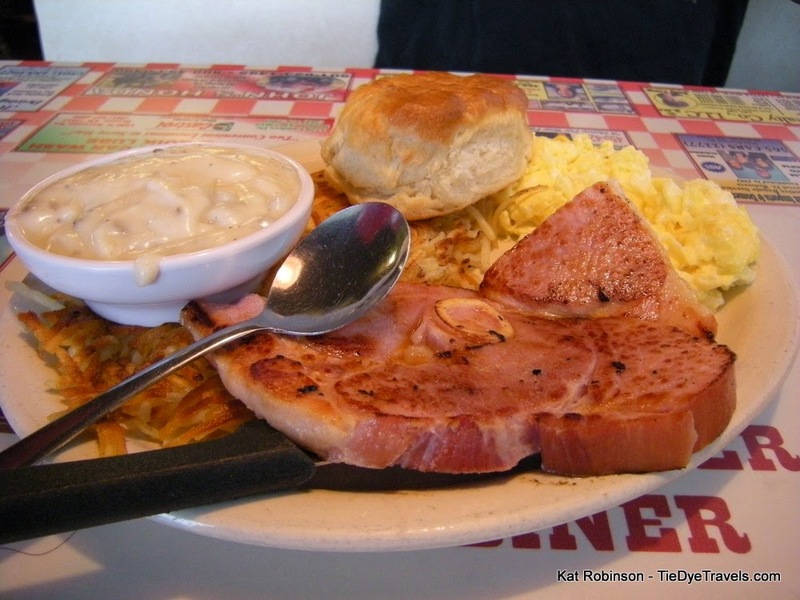 Sitting along I-30 in southwest Little Rock, the classic wood-sided diner cures its own country-style ham and serves breakfast anytime it's open. Gail's Diner. 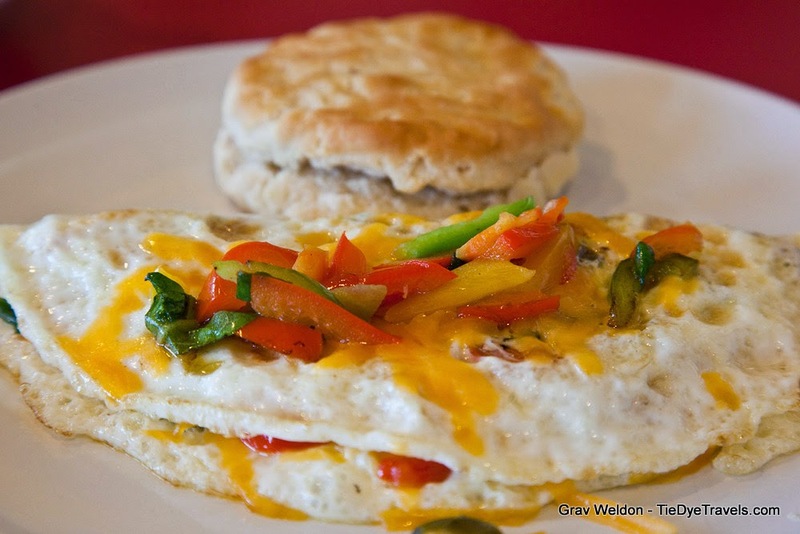 The newest entry on our list, located inside the old Starlite Diner on MacArthur Drive in North Little Rock, offers pancakes and omelets and really amazing coffee. Hillbilly Hideout. 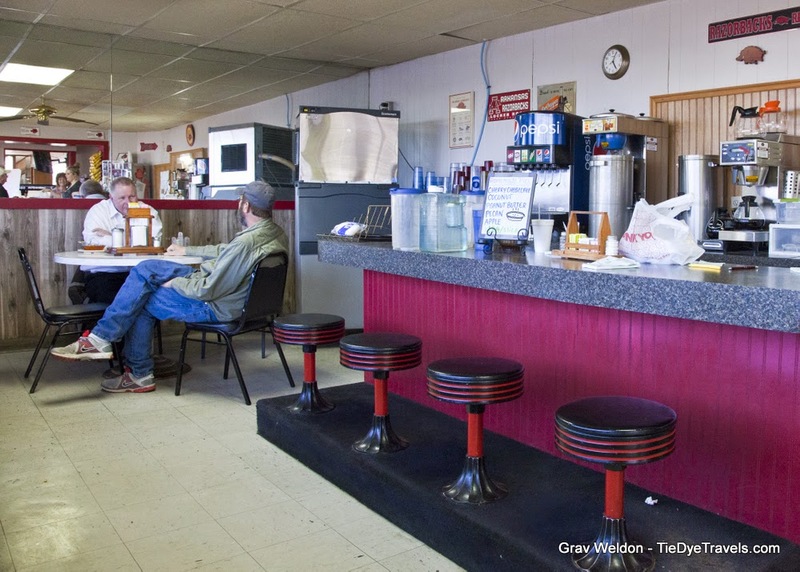 The 24-hour restaurant inside the I-40 Travel Center in Ozark lets its customers choose from a booth, table or a seat at its unusual U-shaped counter. Breakfasts are ample, and the pies are widely varied. Home Plate Diner. 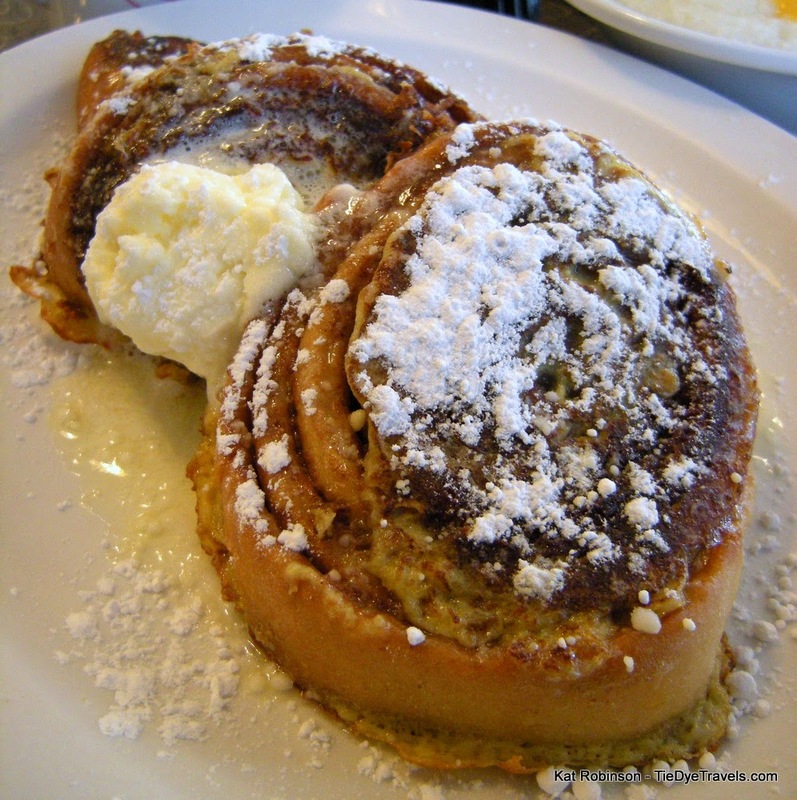 Out on Highway 5 in Bryant, the big star of the breakfast menu is the French toast, made from sliced cinnamon rolls. Coffee is serve-yourself, with a variety of flavored creamers. Jimmy's Diner. The new place in Benton that feels like an old place in Benton, and the weekday offerings are pretty good. Go on Saturday from five until eleven to experience a breakfast buffet that includes several types of meat, fried and scrambled eggs and even chocolate gravy. Johnny B's. A newer joint in an older location, this El Dorado mainstay offers amazing, huge waffles alongside great classic burgers, fries and plate lunches. Kountry Kitchen. A Waffle House-style set-up along US Highway 64 on the west side of Clarksville, this place offers pork chops, pancakes and a large breakfast burrito. Lucy's Diner. 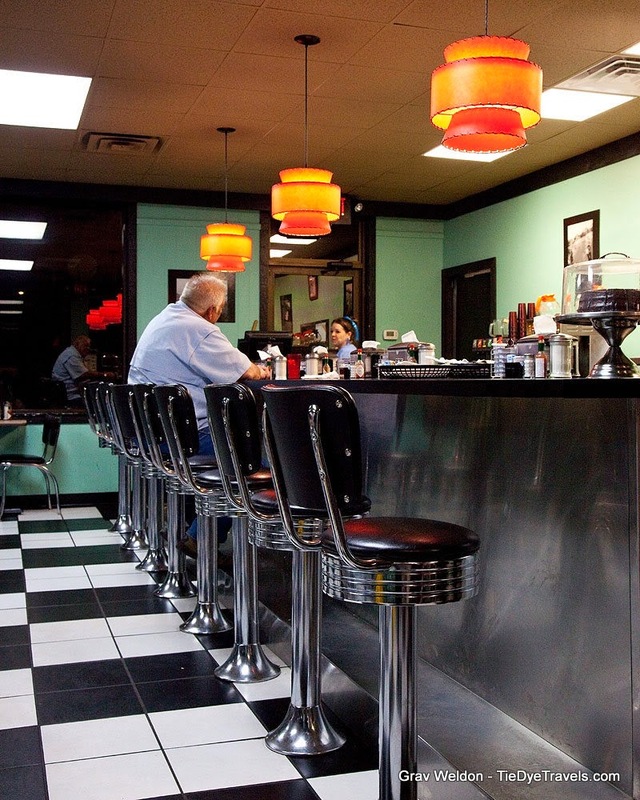 The only multi-location diner on the list, Lucy's 24-hour appeal lies in classics such as its cheeseburger omelet, scattered hashbrowns and a regular or rotating selection of pies. Mel's Diner. A little local joint in a Mountain Home strip mall, this is the place to fuel up with hot coffee and a biscuit before a day of fishing. Molly's Diner. 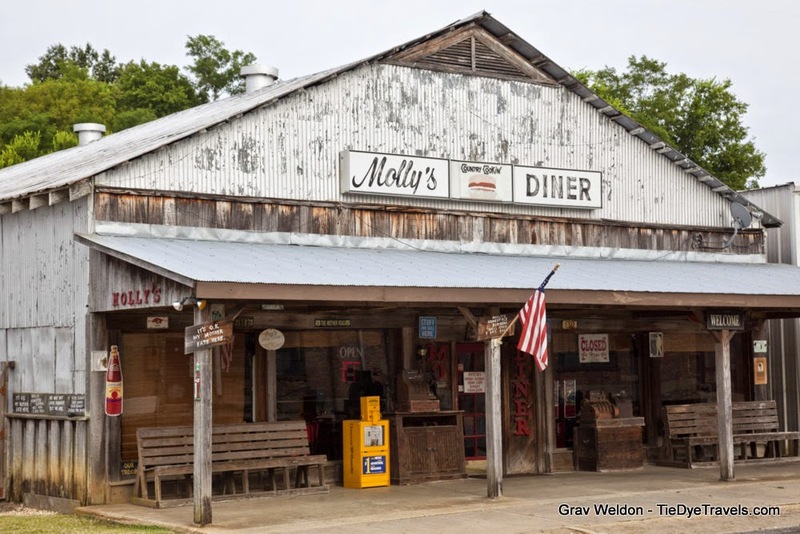 Full of country class, Molly's brings the country to the Warren diner, which has achieve great Lower Arkansas fame. Mom and Pop's Waffles. 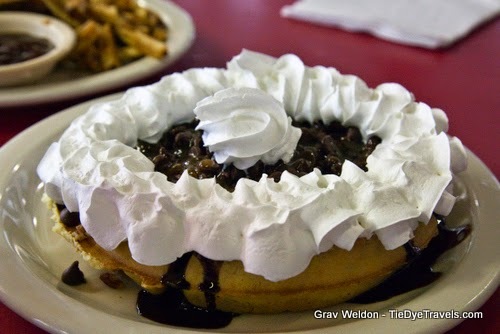 Another Waffle House-style diner, this breakfast-special place just south of I-40 in Morrilton serves up gigantic tight-grid waffles with a choice of toppings, including locally-picked and preserved strawberries. Neighborhood Diner. 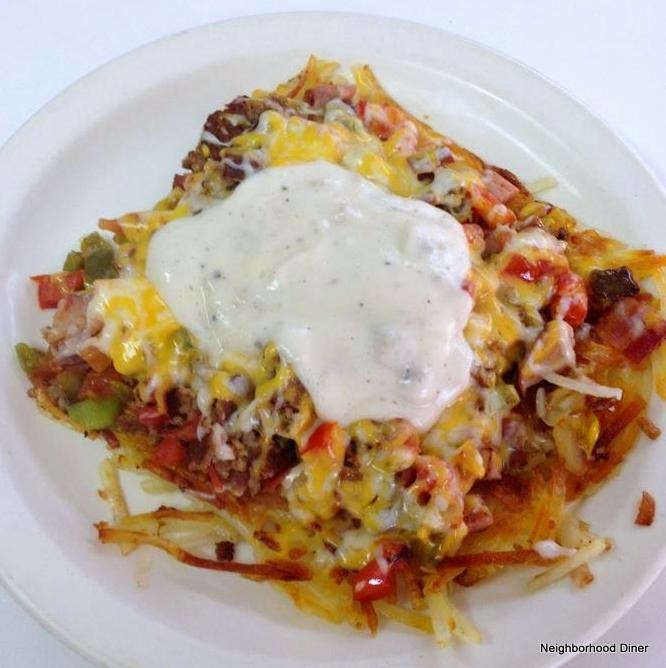 The only diner on this list known to deliver, this Harrison joint (opened in 1952) offers the unique Smothered Spuds -- hashbrowns smothered with a plethora of items including ham, sausage, bacon, peppers, onions and cheese and a side -- gravy, toast or even a ribeye steak. The Old South. 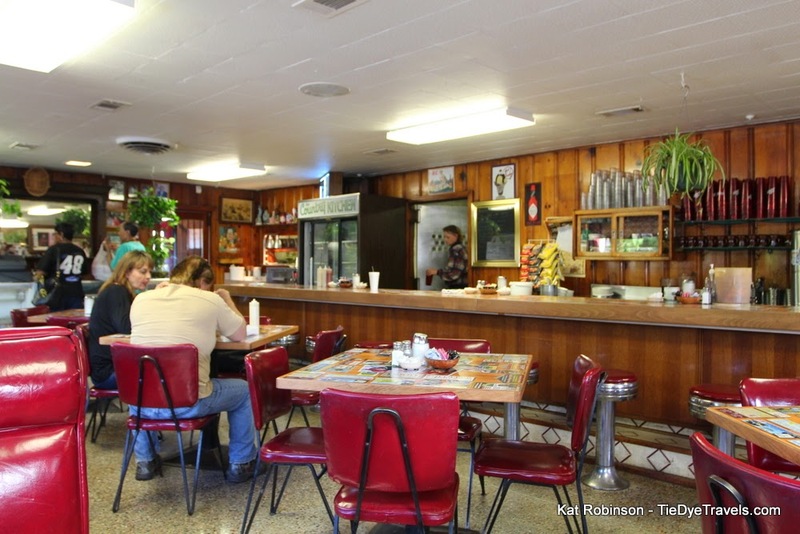 The last of the famed chain started by William Stell in the late 1940s, the Russellville location is still serving up strong coffee, perfectly cooked eggs and all the rest along US Highway 64. The Ozark Cafe. 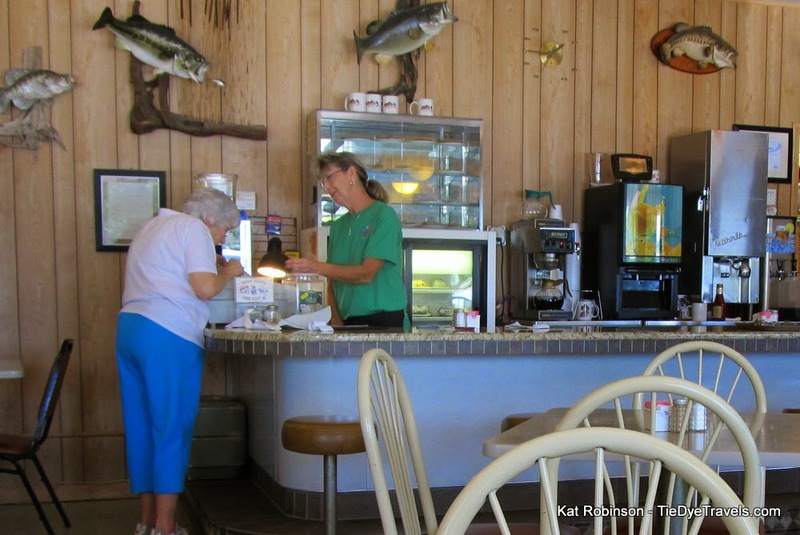 The second oldest continuously operated restaurant in the state makes the list since it does have breakfast, coffee and a counter to sit at. The Ozark French toast with brown sugar and pecans is great, and chocolate gravy is served by the bowl-full with big, buttery biscuits. The Pancake Shop. 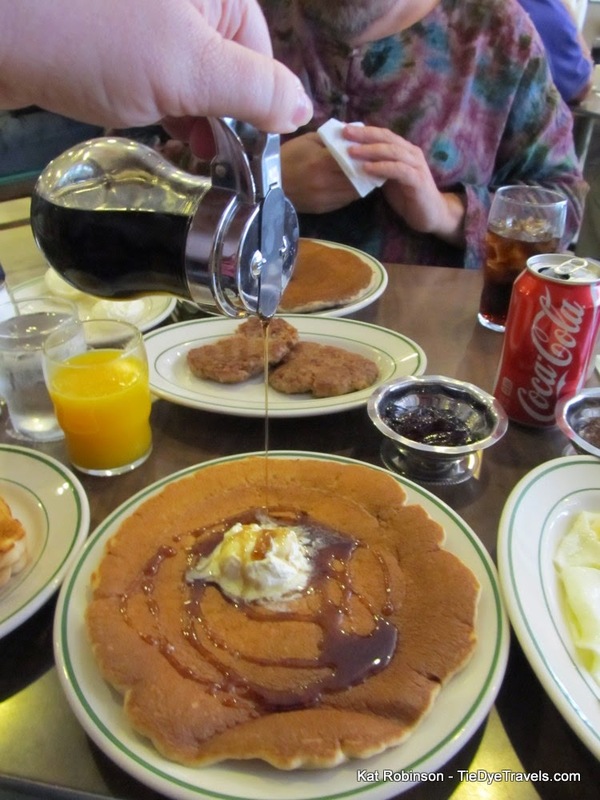 Celebrating its 75th anniversary this year, the Central Avenue landmark in Hot Springs still brings in locals and racegoers for plate-sized pancakes, house-made sausage, big flat ham steaks and marvelous apple butter to a dining room that's changed little since 1940. Parkview Restaurant. Dating back to at least the 1930s, the longstanding Corning motel restaurant is still churning out made-to-order breakfasts and lunches for an ample crowd. Shangri-La Restaurant. The diner serving the resort along Lake Ouachita near Mt. Ida is a serious 1950s style classic, serving up great breakfasts, lunches, coffee and of course a mighty fine selection of pies. 65th Street Diner. Unusual in that it closes between nine and eleven in the morning, breakfasts are hearty and lunches are large at this southwest Little Rock blue collar joint. Skyline Cafe. Mena's classic first opened in 1922, but was all but lost when a tornado decimated it on April 9, 2009. Six months later, it returned and still serves up an amazing breakfast. 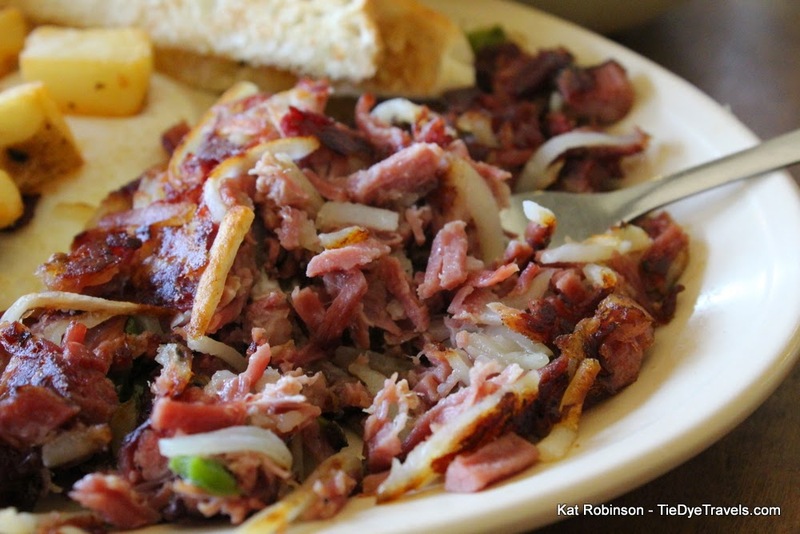 You have to try the homemade corned beef hash. Stroud's Country Diner. 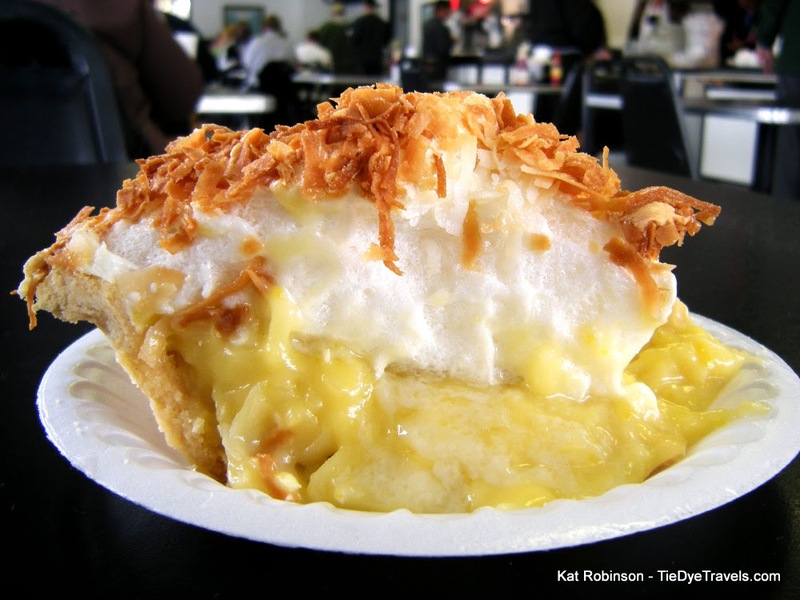 The Mayflower tradition continues in the old yellow metal building on the north side of town. Hard to get in on the weekends but the wait is always worth it. Sullivan's Diner. 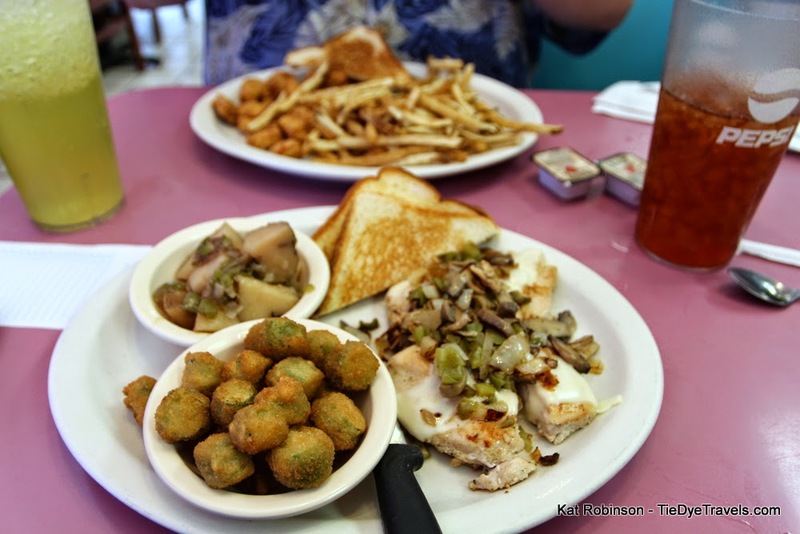 Breakfasts in Benton, southern cooking for lunch... and Thai food? Yes, the old corner diner in a neighborhood a few blocks east of Military Road does the classics with a side of Asian fusion. The End of the Cinema 150. 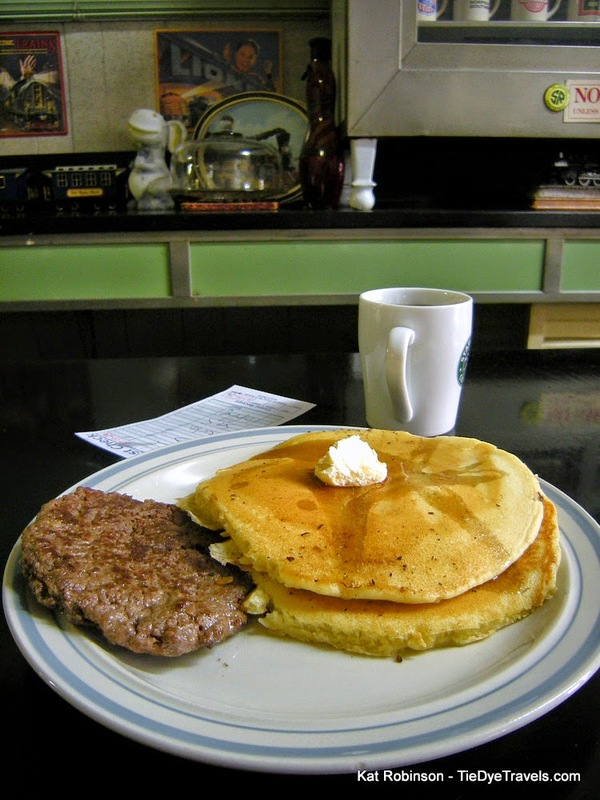 The Pancake Shop turns 75. It's All Good at Jimmy's Diner in Benton. 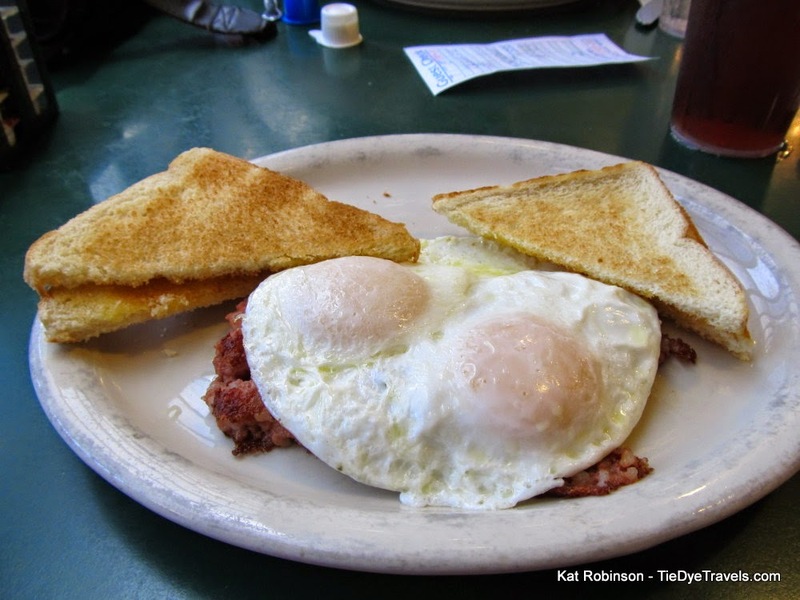 Breakfast, Lunch and Chatter at Gadwall's Grill. Bathhouse Row in Hot Springs - A Walking Tour.